Make plans to attend a local event celebrating Earth day this April. 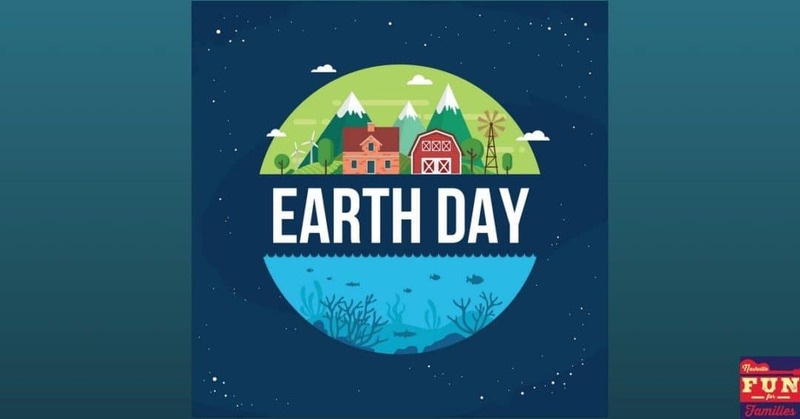 Earth Day began in 1970 as a National day to focus on the environment. While the ‘actual’ day to celebrate Earth Day is April 22, there are festivals and events scheduled throughout April.